New Directions Publishing Corporation, 9780811222983, 231pp. 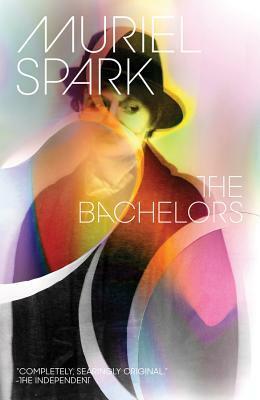 First found contentedly chatting in their London clubs, the cozy bachelors (as any Spark reader might guess) are not set to stay cozy for long. Soon enough, the men are variously tormented -- defrauded or stolen from, blackmailed or pressed to attend horrid's ances -- and then plunged into the nastiest of lawsuits.